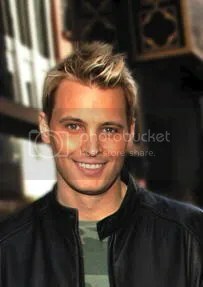 I recently found out about Rich Cronin’s death. I’m pretty sure that knowing who Rich Cronin is kinda dates me but I remember him from LFO. The only songs from them was Summer Girls and one from the first Princess Diaries movies. Anyway, I can’t believe that he’s dead. Not that I was a fan but it’s weird to hear that someone from a singing group from my generation is dead. And especially from a disease. I don’t know why but recently, I was on Mercedes McNab’s Wikipedia page and noticed that guest starred in Supernatural. Anyway, as a result, I typed in her name into Google and found some images so that I could try and remember who she was. After a while, besides remembering who she was from Supernatural, I realized that Hayley Hasselhoff and Mercedes look very similar. Well, at least, in terms of their faces. A little FYI, I know Hayley Hasselhoff from watching Huge. 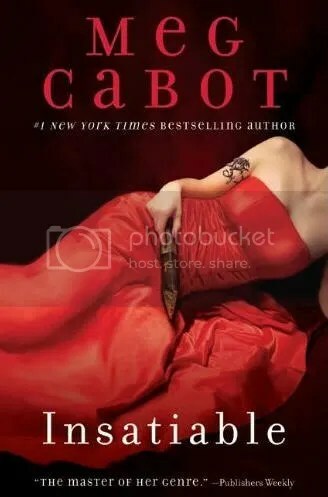 Early last month, I finished Meg Cabot’s Insatiable. In the book, on of the characters is a part of the this group called the Palatine Guards. The Palatines are a group that are recruited by the Vatican in order to get rid of vampires and to free the victims of the vampires. 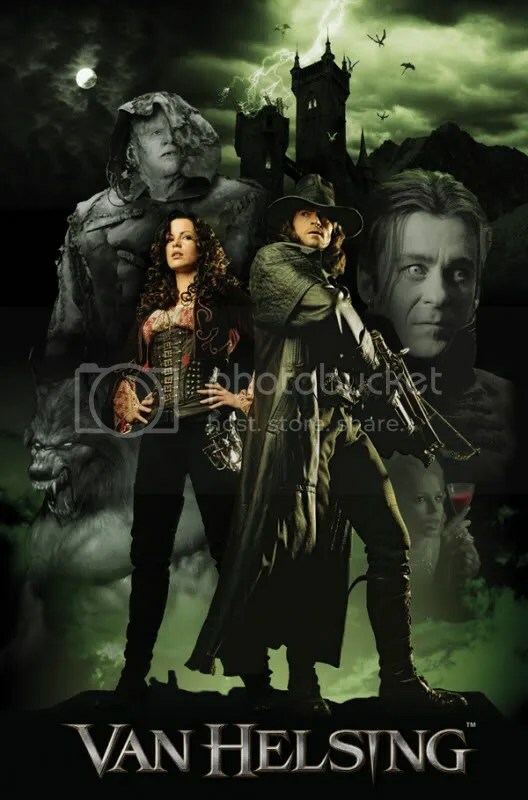 What struck me about this group was how similar it was to who Van Helsing worked for in the movie Van Helsing, which starred Hugh Jackman and Kate Beckingsale. Did anyone pick up on that? Anyway, that’s what I think. 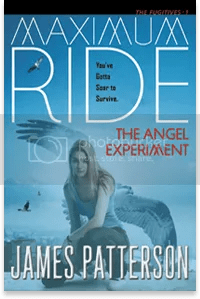 This past Christmas, my friend Bob gave me the book Maximum Ride: The Angel Experiment by James Patterson as a present. As a rule for myself, whenever a friend gives me a book to read for fun, I try to read it just in case the friend asks for my opinion on the book. Anyway, I finally got around to reading it back in August and was able to finish it in less than a week. In my opinion, the book is most definitely not the best book I have ever read. Personally, I think that the Twilight series is better, which is not saying much. The reason I say that about Maximum Ride is because the characters lack depth. Granted a few of the characters are young and don’t have much life experience, but I would think that the older characters would have a bit more depth than what was written for them. Anyway, the only thing that is good about the book, in my opinion, is the fact that it is very action oriented. But don’t take my word for it. Read it and form your own opinion. As a part of my birthday celebration with a friend, I went to see Scott Pilgrim vs. The World. 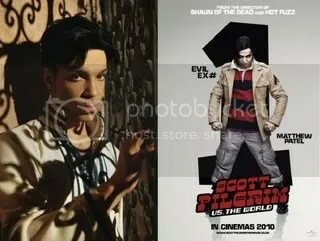 After watching the part where Scott defeated the first evil ex-boyfriend, I was kinda thinking to myself that the first evil ex looks like Prince. Well, at least if you were to just base it on what the first evil ex-boyfriend looks like in the movie.